Private rented developer Essential Living has bought a former perfume factory in Acton, west London, for conversion to a private rented homes development. The site, currently home to two office buildings, has the potential to provide up to 500 homes, once redeveloped. Acton is currently the focus of much house builder and private rented sector activity, due to its position as one of the new Crossrail stations; this promises to provide residents with easy public transport access to central London and the City. 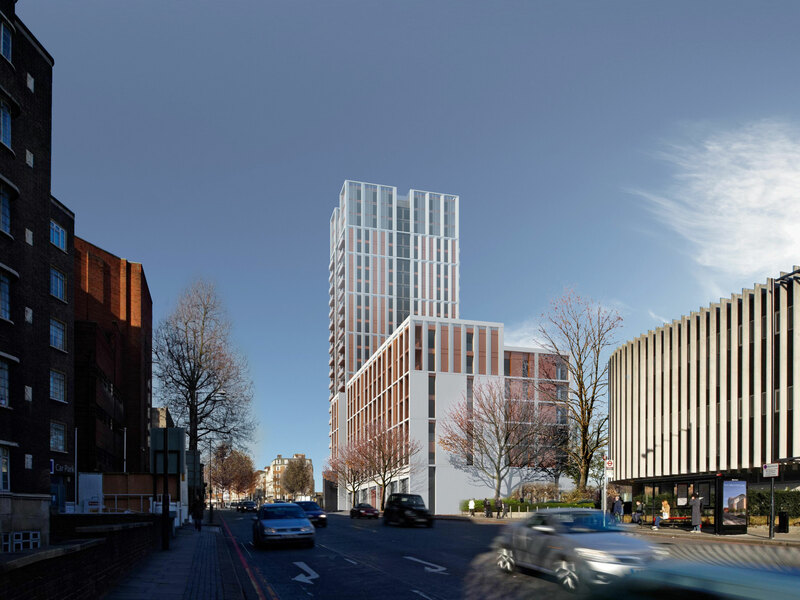 The site has the potential to take residential towers up to 20 storeys high, with a mix of homes. However, its offices are still occupied, and so any successful planning application could potentially lead to a residential project being completed no sooner than 2018. Acton’s attractions mean others are taking an interest. Only last month, investor M&G forward funded a project in the area to develop flats specifically for rental. Essential is backed by US investor M3 Capital Partners, and is already under way on a number of projects. 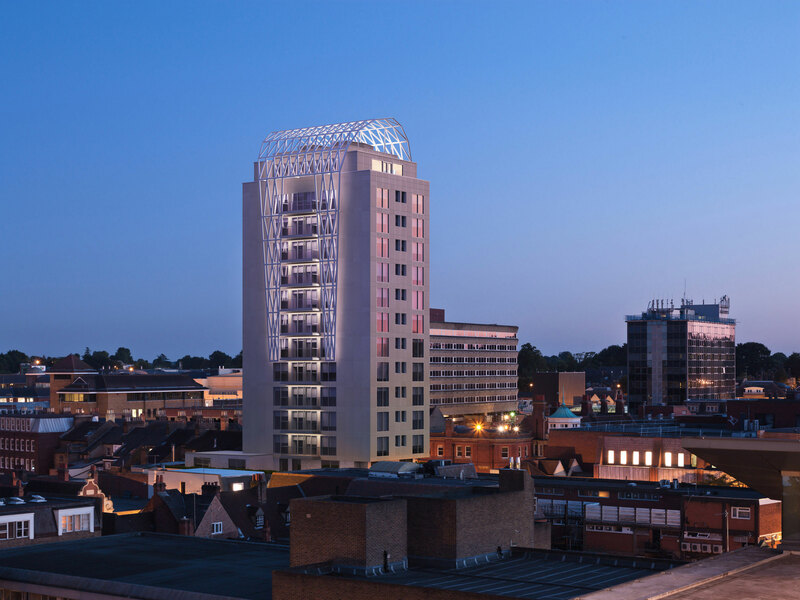 It has bought several sites including an office block in central Maidenhead for conversion to flats, and an office site in Swiss Cottage, where 200 apartments are planned. While Essential’s strategy of buying office blocks and then obtaining planning consent for conversion is risky and slow initially, it does offer the company the potential for greater returns from the portfolio they ultimately develop. Dithering insurance companies have already missed out on some of the cream in the London residential rented sector. That’s the accusation from Peter Bill, property columnist in the London Standard, after he pored over the week’s 2013 results from housing developer Berkeley Homes. Of the total sold, 534 were apparently sold to M&G Investments, which paid Berkeley £105 million for the portfolio in June 2013. The deal would have booked Berkeley close to £30 million in profit. “That profit could have been gifted to policyholders, if M&G had acted a few years ago,” says Bill. However, insurance companies remain inherently risk averse, and with good reason – they’re looking after your pension pot. Anne Kavanagh, global head of asset management at AXA Real Estate, told an audience at last week’s London Real Estate Forum that her company was happy to invest in all sorts of real estate, and will lend to others in order that they can do so. But they absolutely will not lend on development projects – it’s still considered too risky. However, M&G is now clearly playing catch-up, and has decided the private rented sector is something worth investing in. A report from Property Week suggests the company is about to agree the £45 million forward funding of a 152 rental apartment scheme in North Action. The Victoria Square development is being put together by Hub Residential and features 16 and 10 storey towers. Both this project, and the Berkeley properties, are being held within a UK Residential Fund, into which M&G intends to add further mid-market properties.